Mustangs Fall Short-Complete GREAT Year! 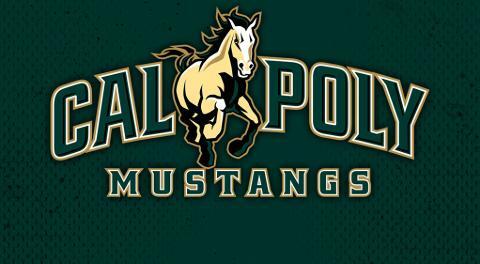 After a tournament that saw the Mustangs play 4 games in 6 days and vanquish defending champion Grand Canyon along the way, the Cal Poly Mustangs came up short in a 9-5 loss to Chapman in the 2016 title game. Although the loss was disappointing; this season for the Mustangs can only be described as spectacular. 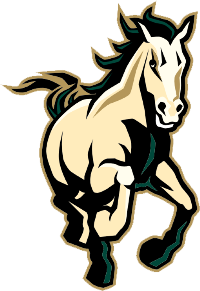 Appearing in the title game for only the second time in Cal Poly's 36 year history; with a new coaching staff that did not start with it's head coach until January 4th and having only two seniors on it's 40 man roster this year was initially described as a "rebuilding" year for the Mustangs. It was anything but that. Finishing the season with a 17-2 record, the WCLL crown and sweeping the regular season league schedule, this team is in the conversation with 2012 team as one of the best teams in the program's history. In a season where the Mustangs scored 12 goals per game and only gave up 5.9 goals per game, head coach Bobby Dabrieo was very fortunate to have Josh Moore (retiring), defensive coordinator Chris Nespor, Brendon Shearin, Matt Leal, and Kirsten Leal on his staff this year. All of the coaches went above and beyond for this year's squad and are all very excited about this team's future. Thank you for an incredibly exciting year 'Stangs!!! Can't wait for 2017! !